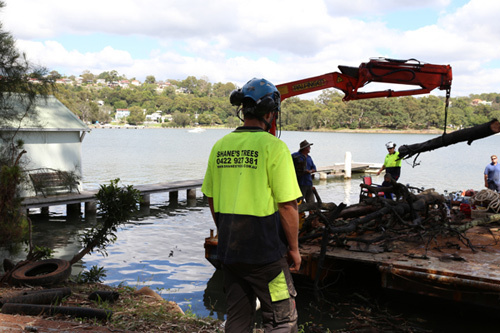 Most people are not aware their obligations when it comes to tree removal in Bayside. Do I need approvals? .. Can I do it myself? … What is the Cost? .. These are some of the commonly asked questions when home owners first realize they have a nuisance tree. Fortunately, any questions you need answered surrounding your tree management project can be answered with a quick phone call to Shane’s Trees. We are more than happy to give free, no obligation advice & quotes over the phone or in person anytime you need it. With 35 years in the tree services industry, we can give you the best advice and the confidence to get you through the job from start to finish without hassle… Not to mention we offer some the best value quotes in the region. 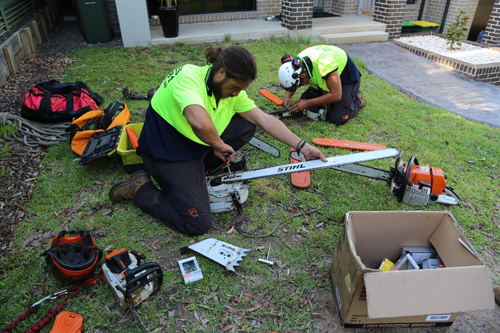 When applying to Remove or prune a tree in the Bayside local government area, you will find everything you need here on the council web page. Call us or Leave your details in the form to get a super fast quote or friendly advice.